Use code unlimited times for valid album or book orders during sale period. *Cascade, ROES only. Unlimited use per account. Expires 11:59pm 7/31/15. Offer valid for Albums (Sierra, Tuscany, Echo, Mosaic, Glacier, Destiny, Nexus), Companion Books purchased with select albums, Photo Books and Picture Books. Offer not valid for Sample Albums/Books, Accordion Books, Preview Books, Cards/LOFT in Cascade, or Boxes for Albums/Books in ROES. Note: Cascade may not reflect correct discount at checkout; correct discount applied at invoicing before shipment. On the left, Albums have thick, rigid lay-flat pages. 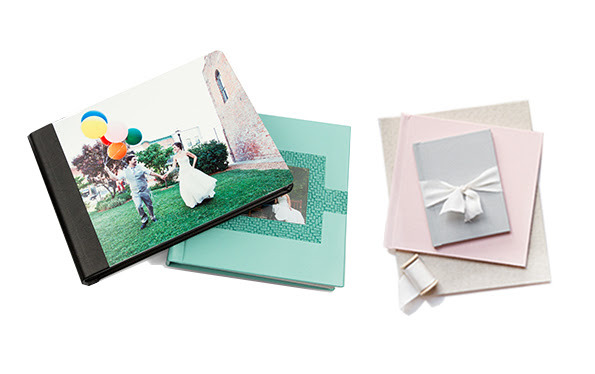 We hand-mount photographic prints to polymer sheets for thickness, zero-warping and longevity. On the right, all Books have thin, flexible pages and are either hinged (shown) to lay-flat or non-hinged. 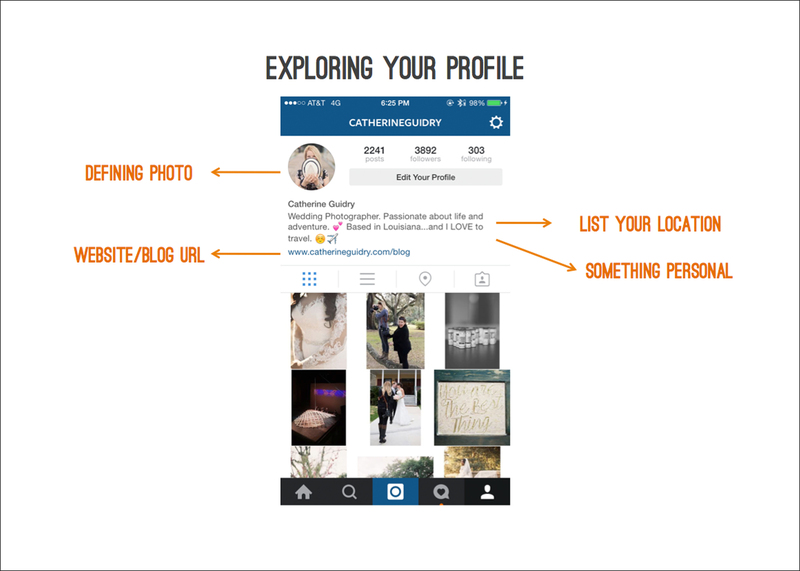 Each image is printed directly on the sheet. 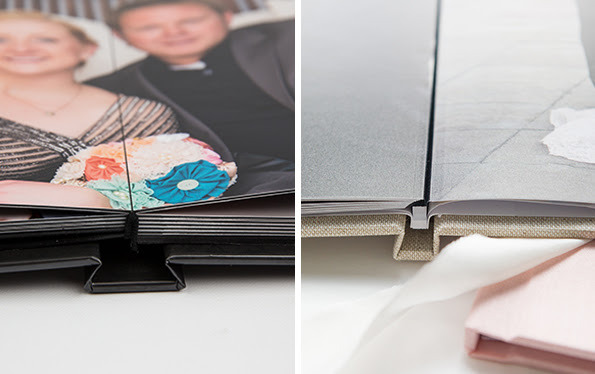 For exceptional durability, pages are sewn – not glued – together at the spine. The takeaway: Thick, heavyweight album pages evoke a classic heirloom piece. Book pages convey a modern yet casual vibe. If you love wrap-around photo covers, cboose either an Echo album or any Book. On the left, albums offer richer cover options like Sierra’s metal, Mosaic’s genuine leathers, or Tuscany’s cameo windows and padded covers. On the right, Photo Books and Picture Books offer fauz leathers and new linen fabrics. Compare Books vs Picture Books here. 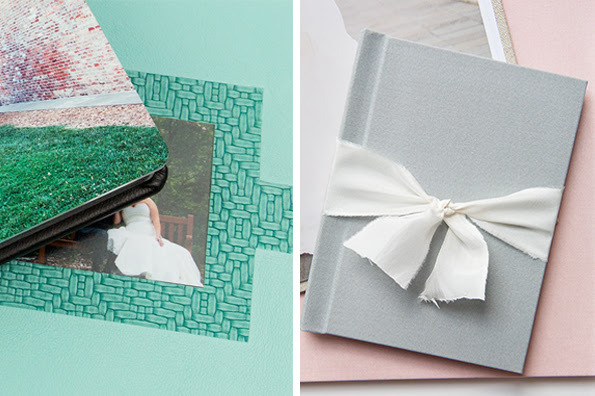 The takeaway: Get a wrap around photo cover for either an album or book but only albums offer metal and real leathers; only books offer fabrics. 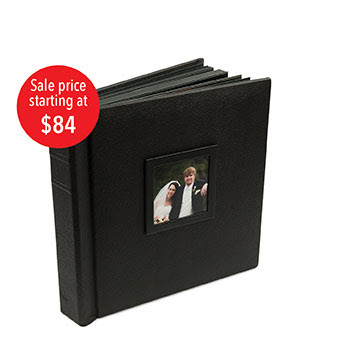 The Destiny album features photographic prints mounted to pages with a 1/16″ small border. Black or Ivory cover with optional cameo image. Our best selling Tuscany offer genuine or faux leather covers, padded or non-padded. Cameo window available for some styles. Wrap the cover of your album with your design. The Echo album gives you full creative control. 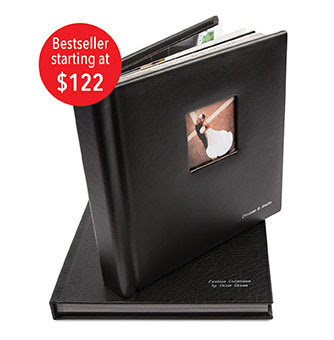 Photo book pages are directly printed, not mounted like our albums. 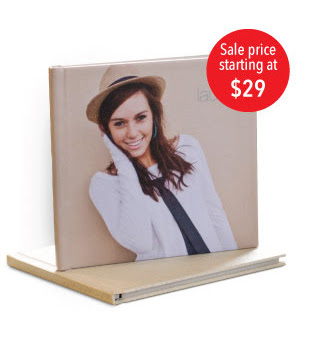 Covers include matte/gloss photo, faux leather or fabric. *Cascade, ROES only. Unlimited use per account. Expires 11:59 pm 7/31/15. 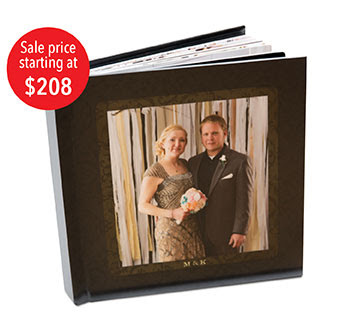 Offer valid for Albums (sierra, Tuscany, Echo, Mosaic, Glacier, Destiny, Nexus), Companion Books purchased with select albums, Photo Books, and Picture Books. Ovver not valid for Sample Albums/Books, Accordion Books, Preview Books, Cards/LOFT in Cascade, or Boxes for Albums/Books in ROES. Note: Cascade may not reflect correct discount at checkout; correct discount applied at invoicing before shipment. Images courtesy of Elise Ellis, Martha Dameron, David Coleman, Brandon Hedgpeth, Amanda Reed, Spencer Boerup, and Catherine Guidry.